At A Perfect View we believe in providing a superior clean at a price point that makes us affordable to all. There is always someone out there that can do any job for less, but with those reduced rates often you are getting a greatly reduced level of service. Like most things, window washing is truly a “you get what you pay for” deal. Are they going to clean more than just the glass? No use having a clean glass just to see that filthy sill on the other side. Many window washers will never open your window. Will they properly clean your windows? Meaning, are they going to actually get ALL debris off the window by scraping the window or are they just going to do a quick clean by not scraping the window? Is the owner in it for the long haul? 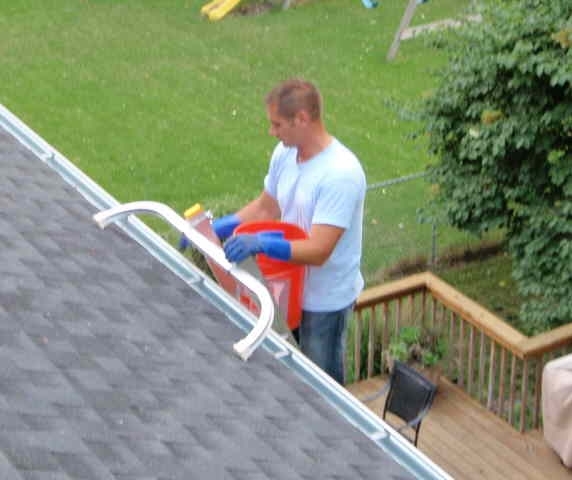 You don’t want to have to be searching for a new window cleaner every season. If they are in it for the long haul they have probably invested in company vehicles and have company uniforms. Ask for references, any company that is in it for the long term will have plenty of happy customers to share their experience with you. 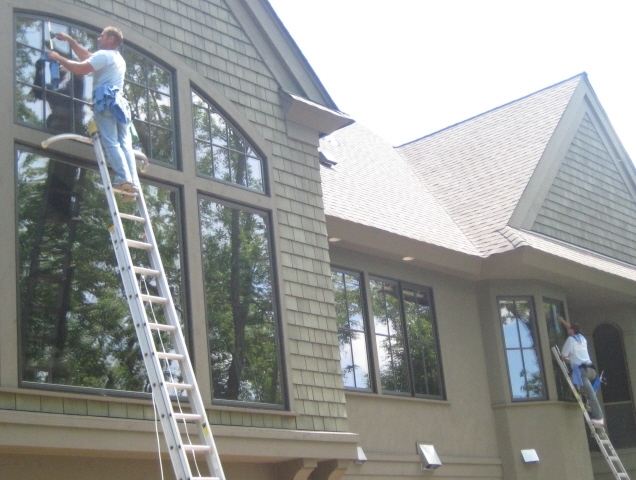 How do they clean your exterior windows? Some window cleaners utilize poles to wash high windows instead of going up a ladder. It is next to impossible to get a great result when you’re standing 25’ away from the window you’re cleaning. 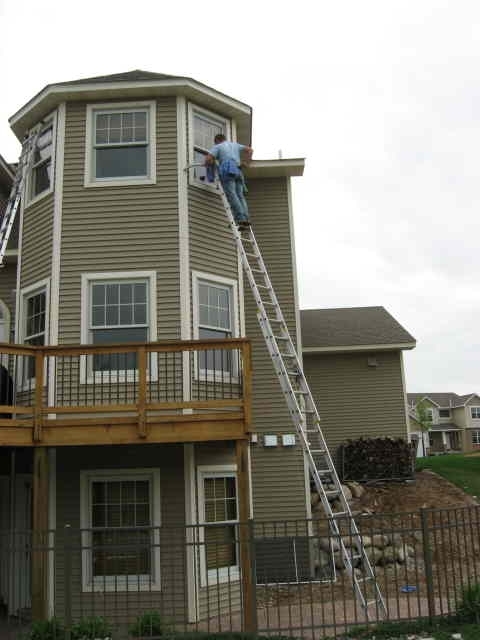 We own many different sized ladders to make it possible to reach all windows on your home. Check out our process of cleaning windows and compare it to the service the other companies you're seeking estimates from are providing. When the time comes to get your windows cleaned it is best to give us a call to schedule a free estimate so you know exactly the cost to have your windows cleaned. Below we have given some general pricing so you can get a ballpark on the cost.